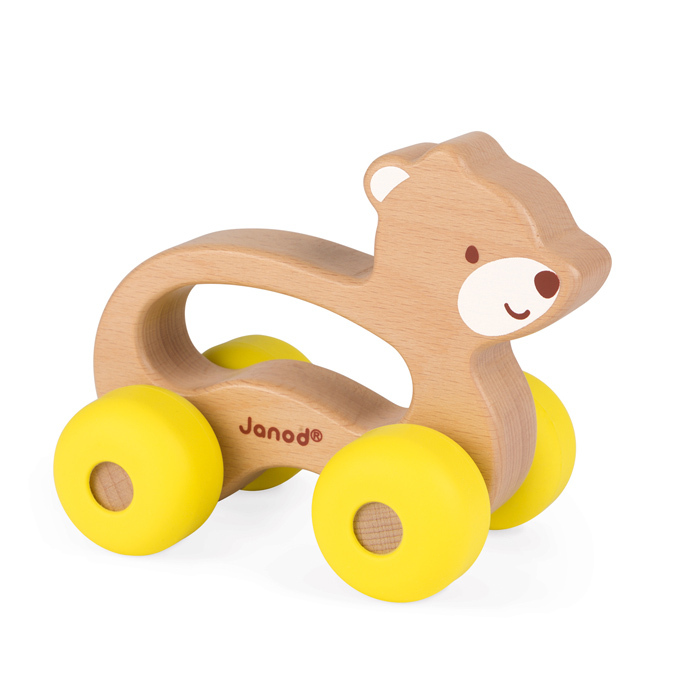 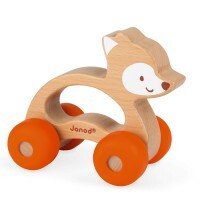 Made from FSC certified wood and painted in water colours, the bear has yellow silicone wheels to ensure a smooth journey and is tactile and easy for little hands to hold. 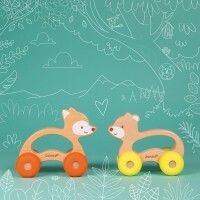 Encourage motor skills and coordination with the Baby Pop Push Along Bear. 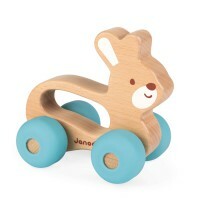 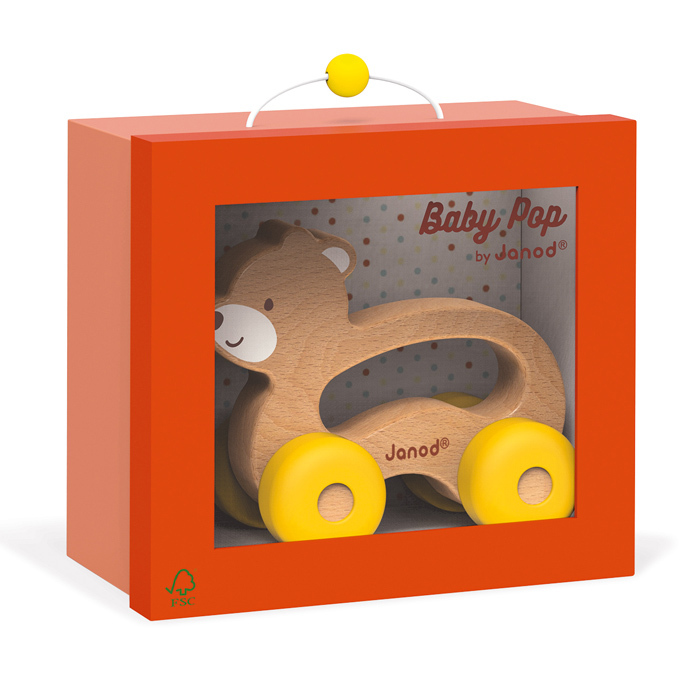 Just one of many to choose from in the Janod Baby Pop range.